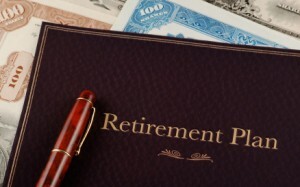 It’s that time of year again… Time to start thinking about retirement plan contributions for next year. With that in mind, I wanted to point out that 401(k) contribution limits will not be changing from their 2010 levels. 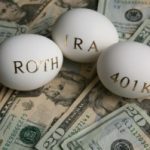 This means that individuals under the age of 50 will be able to contribute up to $16, 500 to their 401(k) during 2011. If you are age 50 or over, you can make $5, 500 in additional “catchup” contributions, which brings your total to $22k in 2011. Beyond the above, the aggregate limit (employer + employee contributions), which is specified by Section 415(c)(1)(a) of the Internal Revenue Code, will also be unchanged at $49k/year – this is the so-called 415(c) limit. Note that the $16.5k limit to 403(b) and 457(b) plans as well as the Thrift Savings Plan, so those of you in the non-profit, educational, and public sectors share will likewise be limited to $16.5k in contributions. I should have said for 403(b) accounts. Does this limit include contributions made by your employer? Or just contributions that you make.